Last October, the Federal Trade Commission sued AT&T, alleging that the wireless company failed to adequately disclose to its “unlimited” data customers that it could throttle their network speeds and that this throttling could slow their data speeds by upwards of 90%. In a recent court filing, AT&T claims that the FTC doesn’t have the jurisdiction to bring this lawsuit in the first place. 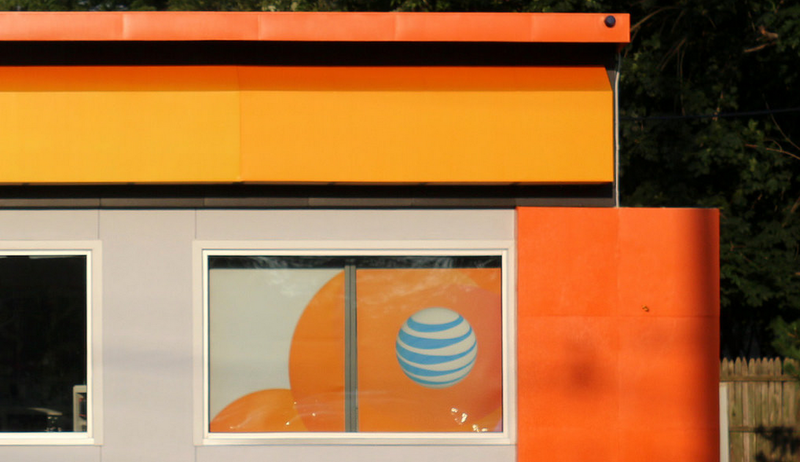 The lawsuit alleges violations of the FTC Act because AT&T failed to adequately disclose the nature of the throttling program to consumers who renewed their unlimited data plans. The crux of AT&T’s motion to dismiss [PDF] involves Section 5 of the FTC Act, which includes an exemption for “common carriers,” meaning that telephonic voice services are not covered by this law. Even though the FTC lawsuit only deals with AT&T’s data service — which is not considered a common carrier product — the Death Star maintains that the mere existence of its voice service puts everything under the common carrier umbrella. “As various courts have held, and as the text, structure, and history of the FTC Act make clear, the relevant exemption ￼￼￼in Section 5 focuses on the status of the regulated entity, not the particular activity in which it is engaged,” reads the motion. AT&T believes that the FTC is trying to litigate a matter that is really under the jurisdiction of the Federal Communications Commission, and which the FCC has been looking into since last summer. “[The FTC] asserts in this lawsuit that AT&T’s imposition of [data throttling] was unfair and that its disclosures were inadequate. But whether AT&T’s network management program is ‘unfair’ and whether its disclosures were ‘inadequate’ are issues for the FCC to decide,” argues AT&T. As Ars Technica reports, if the FCC does indeed go ahead with reclassifying broadband so that it is considered a Title II common carrier — a move that seems increasingly likely given recent remarks by FCC Chair Tom Wheeler — it could scuttle the FTC lawsuit, but would bolster the FCC’s authority to regulate AT&T’s data offerings.